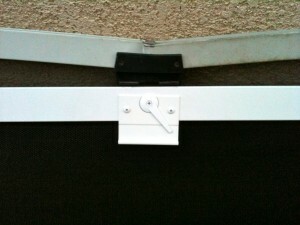 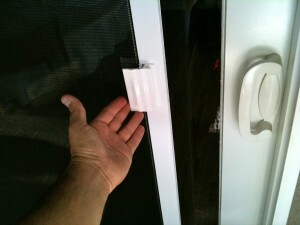 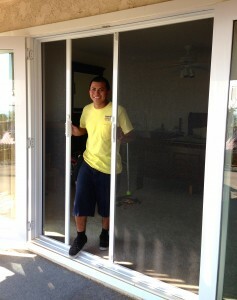 Malibu Screen Door Repair is my specialty! 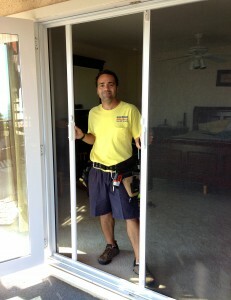 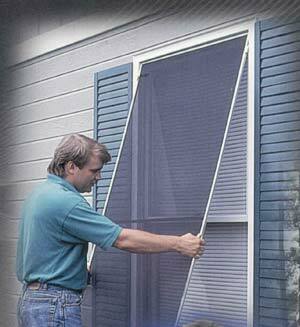 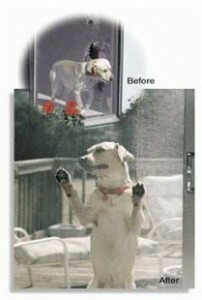 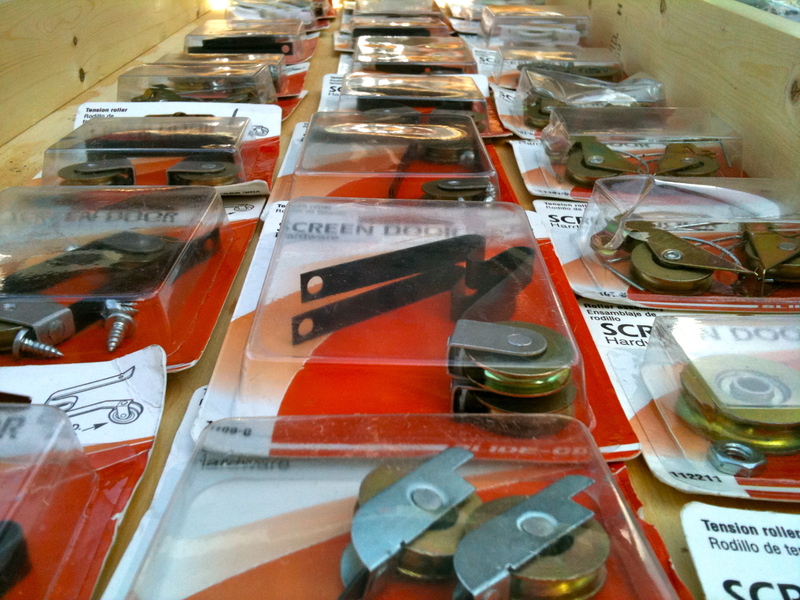 I have been replacing old and problem screen doors in Malibu for almost 20 years. 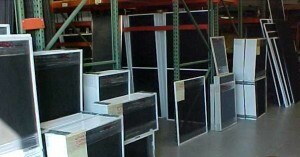 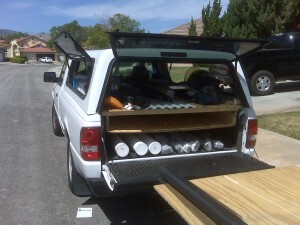 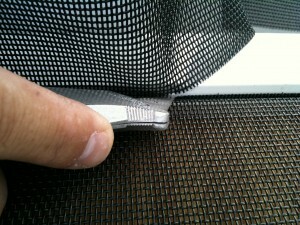 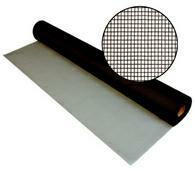 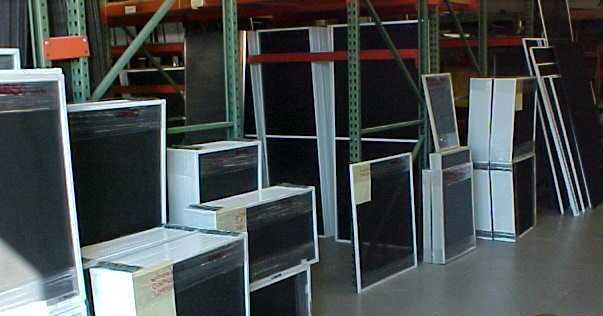 Malibu window screens, swinging screen doors, patio screens, and just about everything with screen is what I work on. 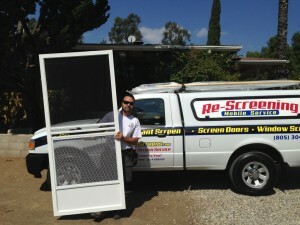 My Malibu screen door repair and replacement mobile screen service is on time and professional, my written estimates are always free and I only use the highest window screen and screen door material on the market. 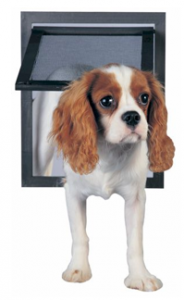 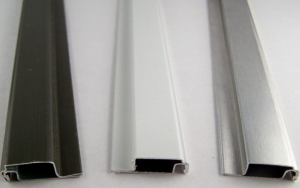 My products come with a powder coat finish and a baked enamel that helps prevent pre-mature salt air deterioration at no extra charge and my work and material is always guaranteed for the life of the installation. 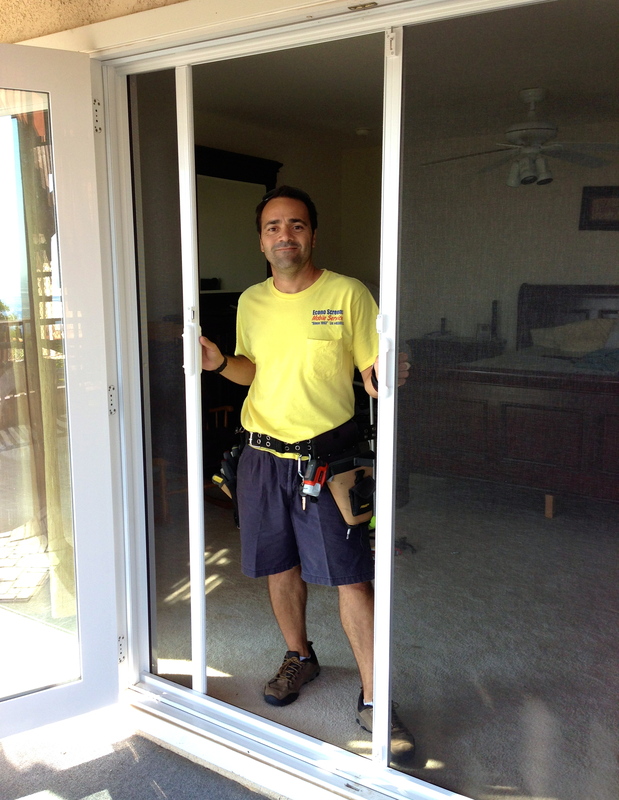 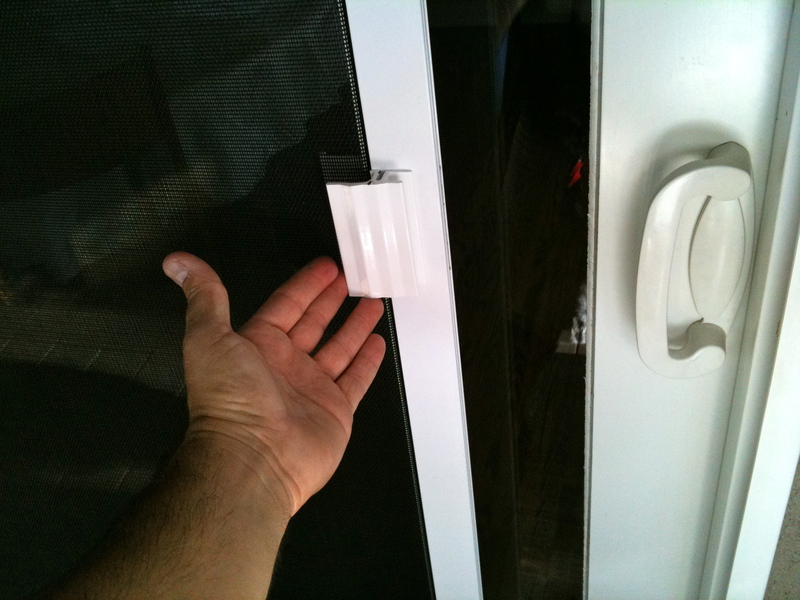 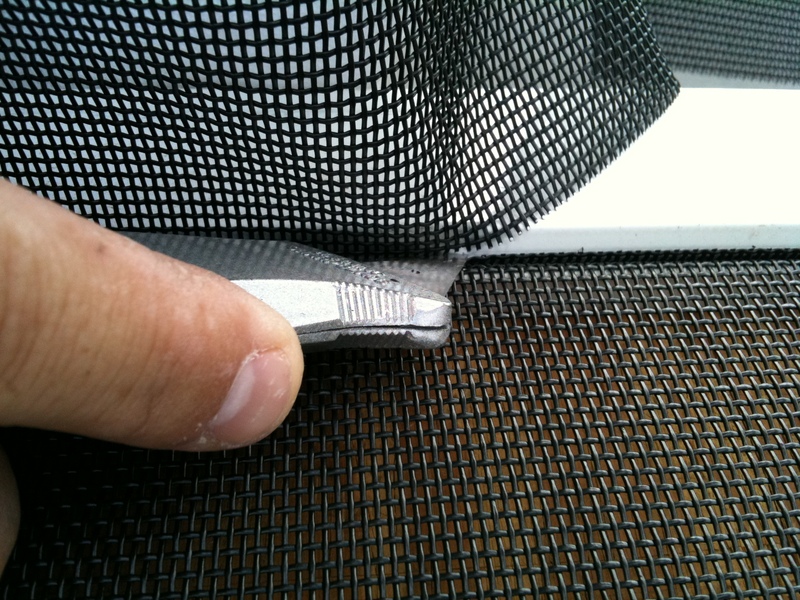 Give me a call for all your Malibu screen door repair and replacement mobile screen service needs as well as window screens Malibu repair on the spot. 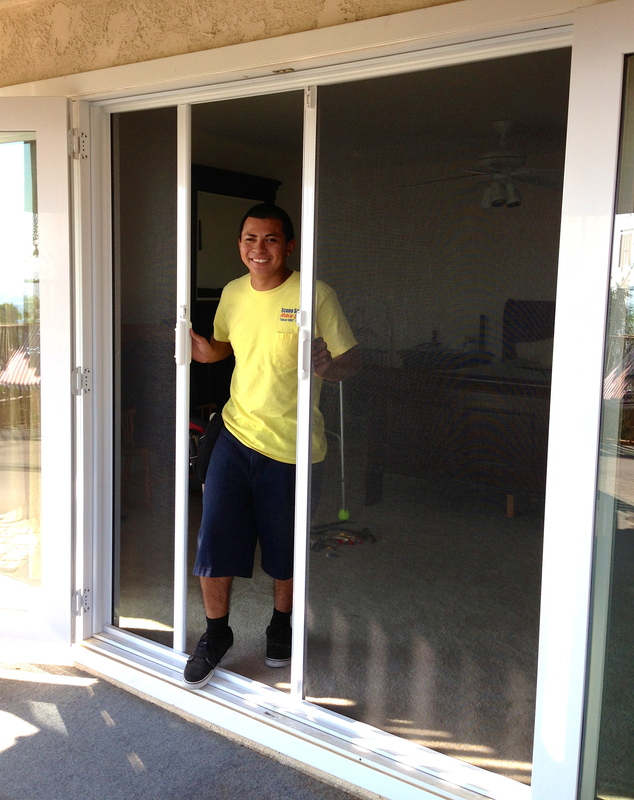 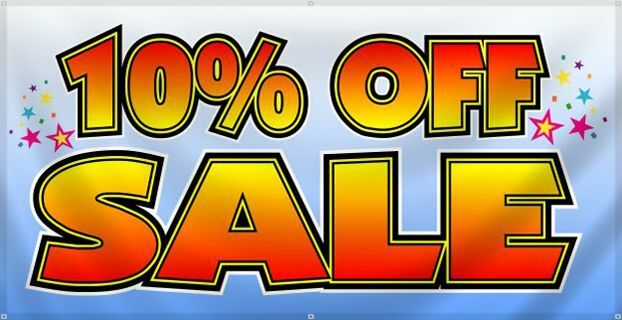 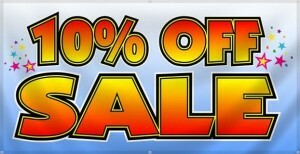 Marcelo | 805-304-6778 | Credit Cards Accepted.